Association of National Advertisers board members attending the Masters of Marketing Conference in Orlando spent a full day behind closed doors Wednesday to discuss a number of issues, including whether or not to hire a "fact-finding" firm to look into allegations of media agency fraud. At issue is whether agencies are receiving large rebates—or kickbacks—from media outlets in exchange for buying ads in large volumes. The ANA issued an RFP this summer to hire an auditor to examine allegations that such savings are being hidden from clients and pocketed by agencies, which crosses an ethical line. The media rebates controversy has drawn the ire of both marketers and agency executives. A scan of the 2,760 attendees at the conference this year reveals a small number of agency execs, which some observers say may have to do with the divisive issue. It also may be because agencies are involved in a record number of media reviews this year. Joining top brand marketers in the early afternoon portion of the meeting was Nancy Hill, president, CEO of the 4A's, which represents advertising agencies. Hill was invited in to make her group's case for the release of a set of principles addressing transparency agreed upon this summer by a joint ANA-4A's task force, as well as the larger issue of the process and the players involved, according to sources familiar with the situation. 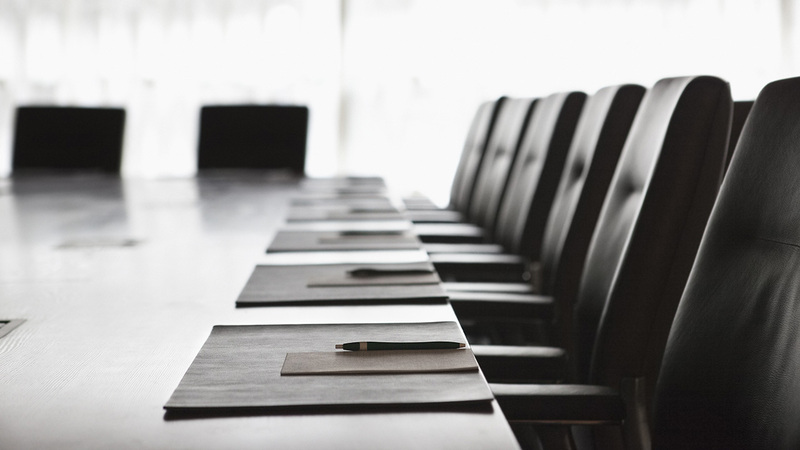 The board remained undecided on next steps—whether to hire an outside firm or follow the task force guidelines—but appeared willing to seek a solution that would offer both brand marketers and agencies a level of comfort. "We are trying to understand which questions to ask, the breadth of the situation, and very much want the 4A's to be part of that," said Duke Fanelli, evp, CMO of the ANA. "We want this to be a collaboration– something that benefits the industry." Fanelli said conversations between the 4A's and the ANA will continue this week at the conference and a final decision on next steps may come as early as next week. Ultimately, the decision on how to move forward will be made by the ANA. "We'll continue to participate in discussions," said Hill. "We're hopeful we can reach common ground on how to move forward collaboratively."